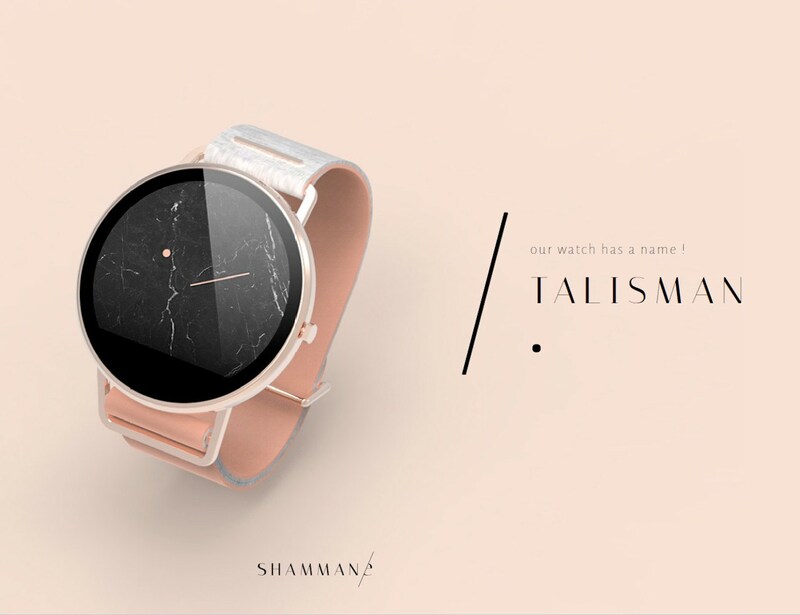 Shammane is a unique smartwatch designed as a self-extension, bringing back elegance and fashion into the connected world. 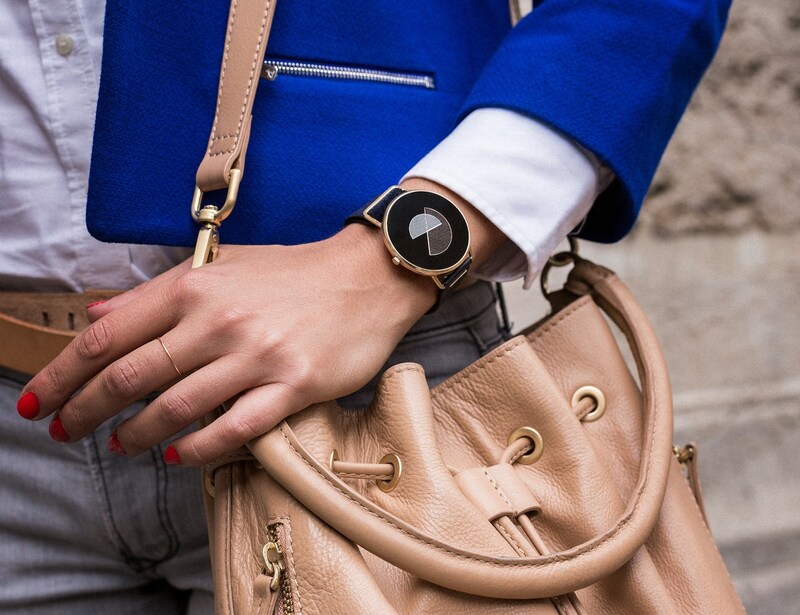 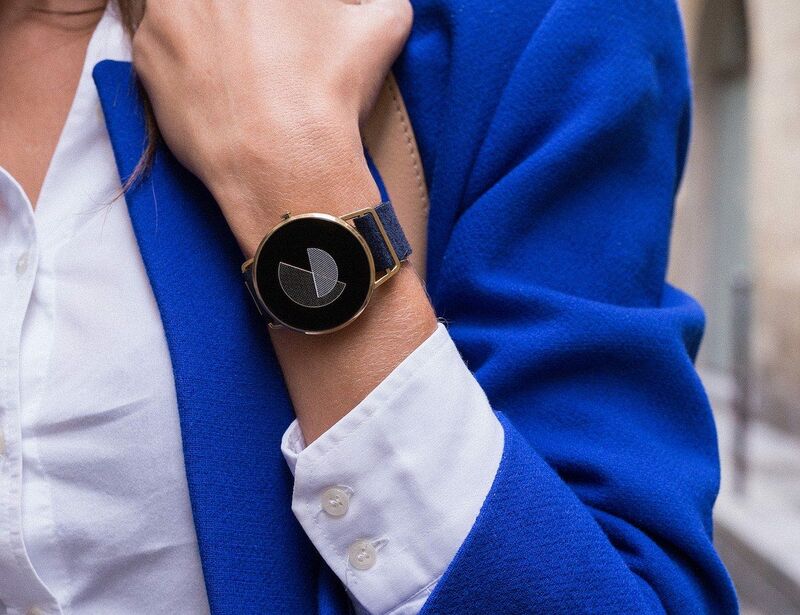 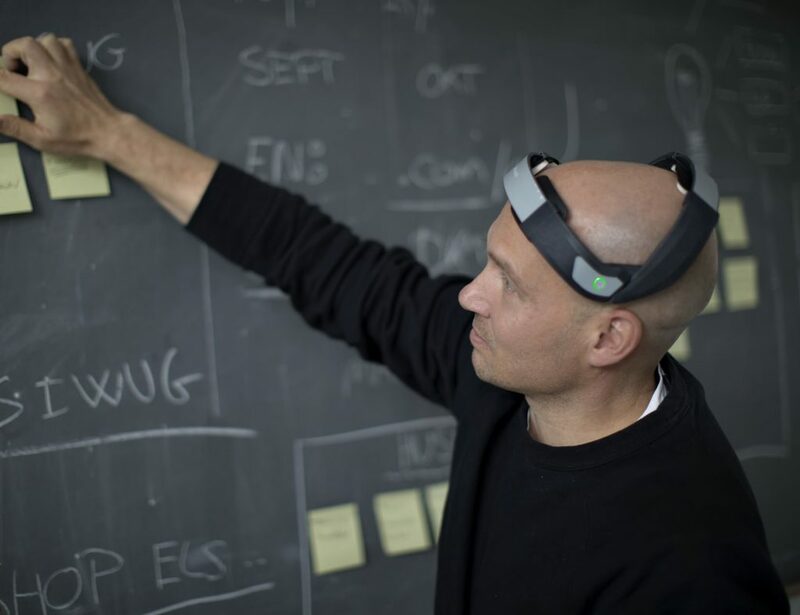 Shammane is a piece of jewelry, not only another smartwatch. 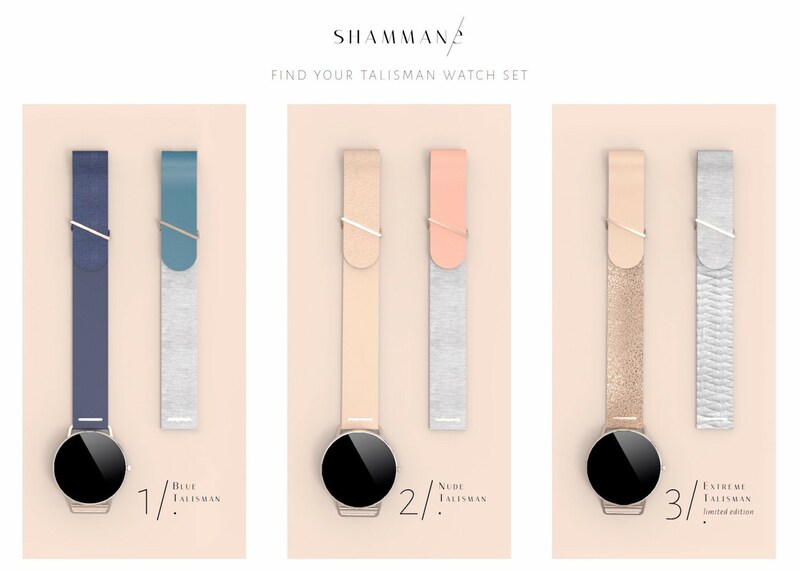 Shammane understands that people require more out of their wristwatch then just telling time. 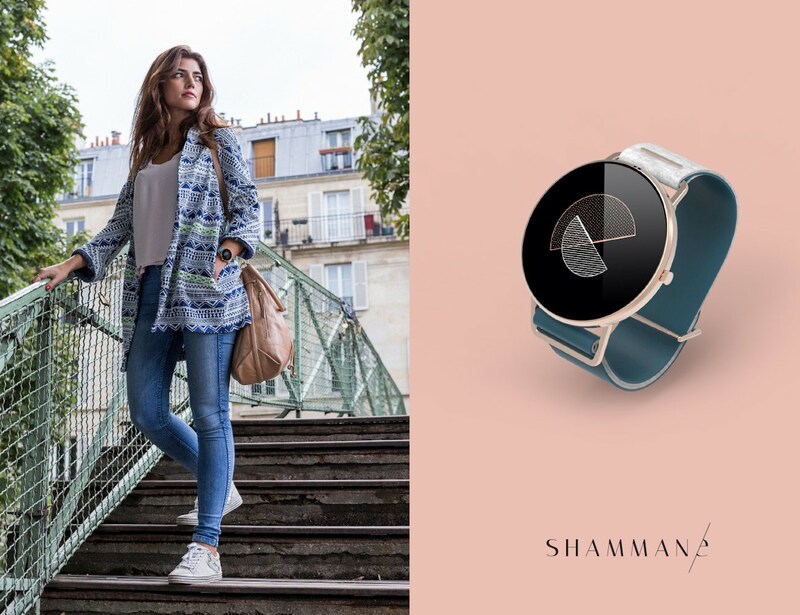 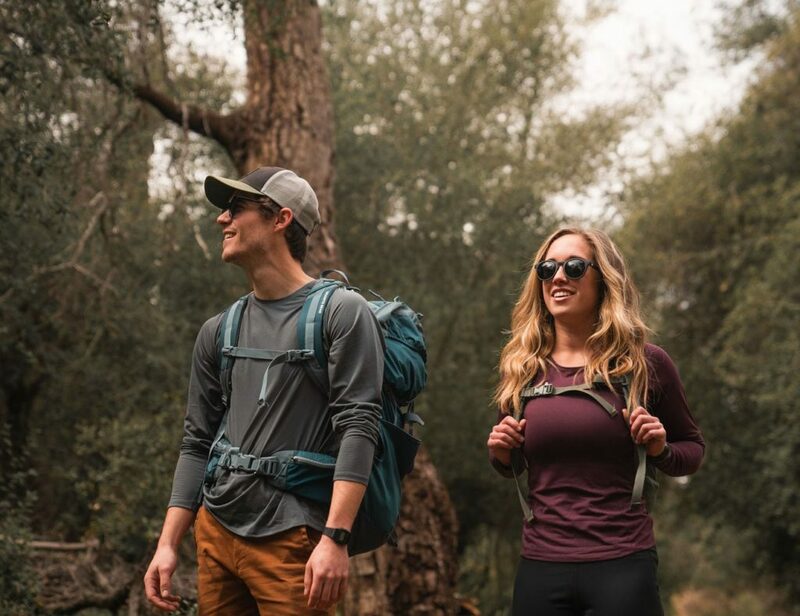 The Shammane Smartwatch is an elegant, timeless wearable that helps you stay connected to the people, places, and events you care about most, without sacrificing style. 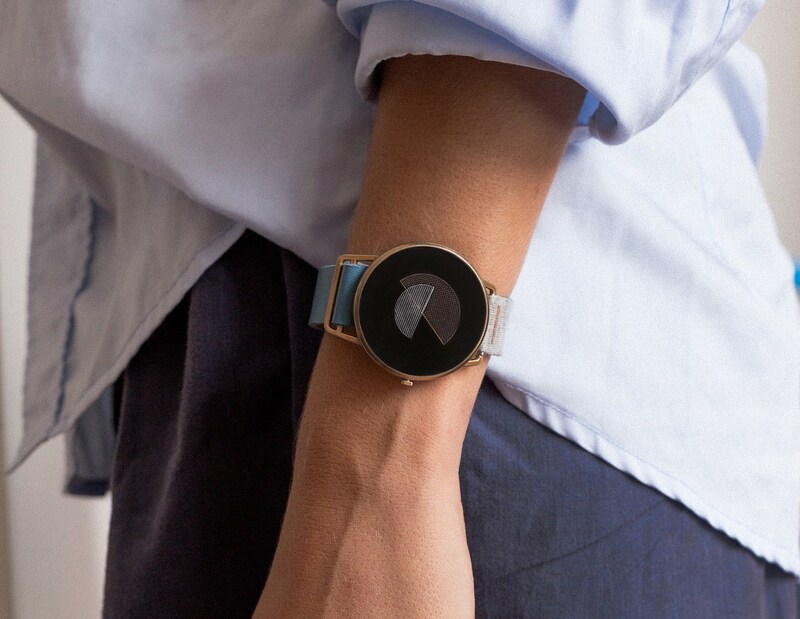 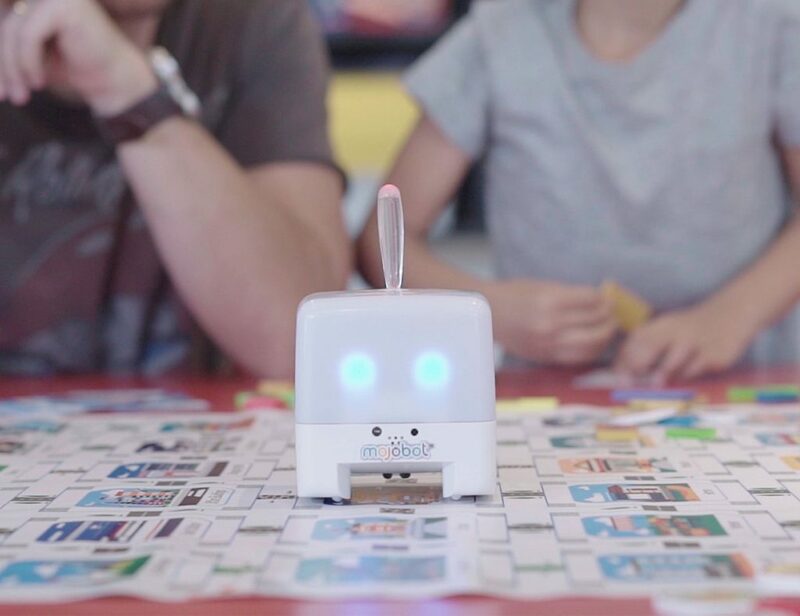 Our watch is a discreet way to stay connected to the people and things not immediately in front of you, without distracting you from the ones who are.